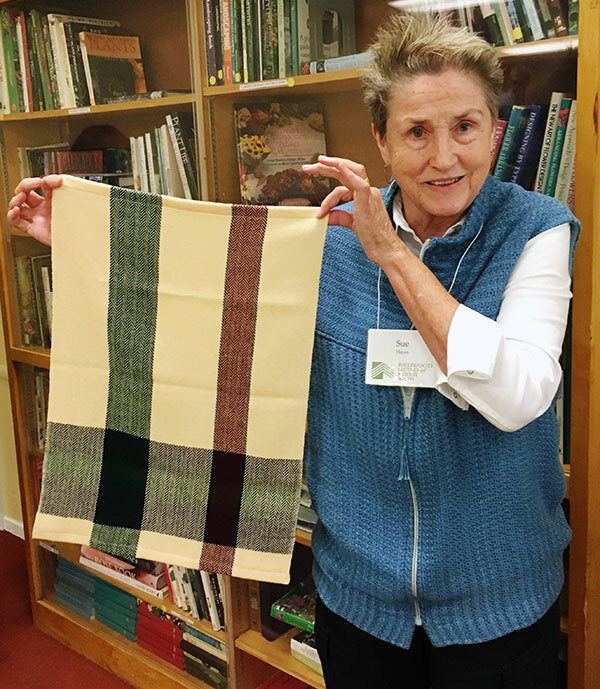 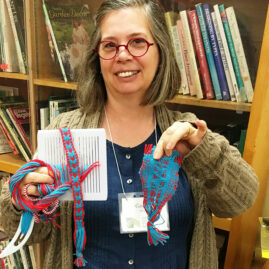 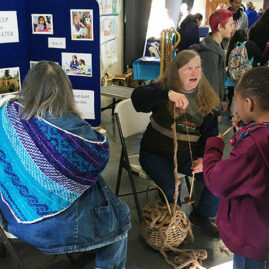 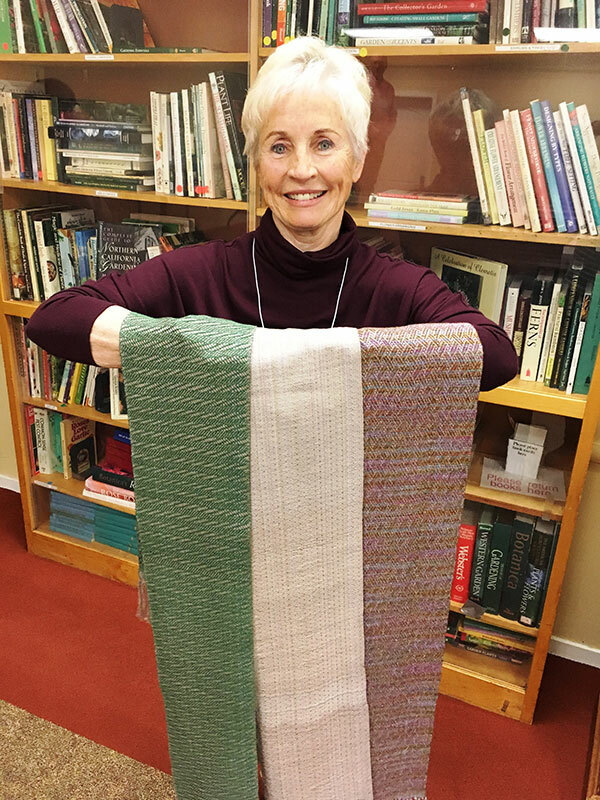 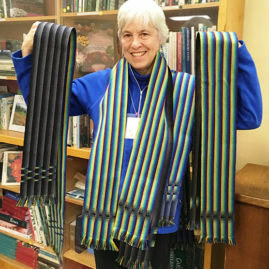 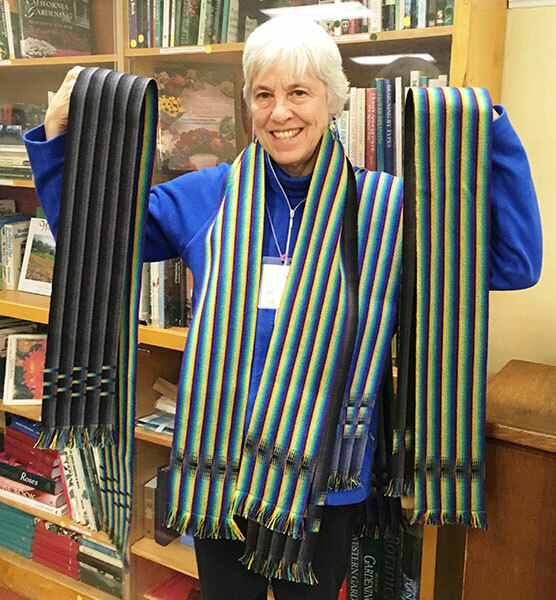 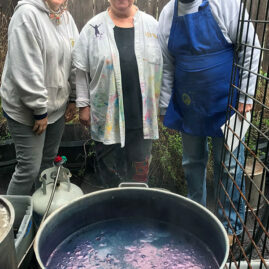 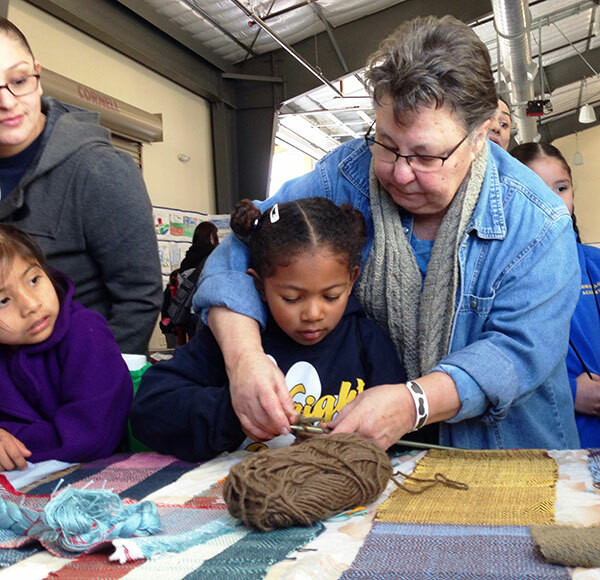 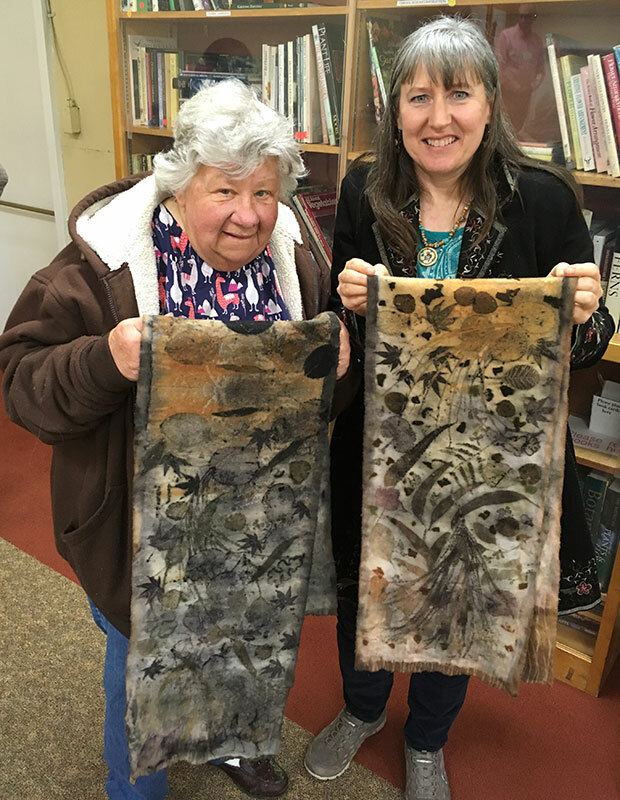 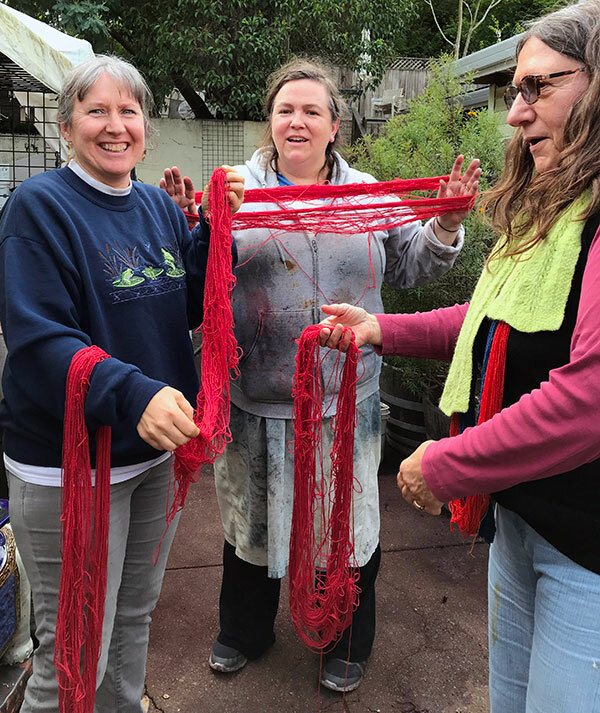 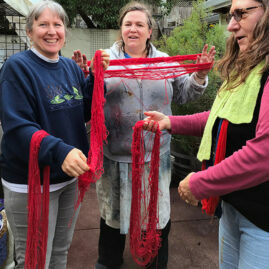 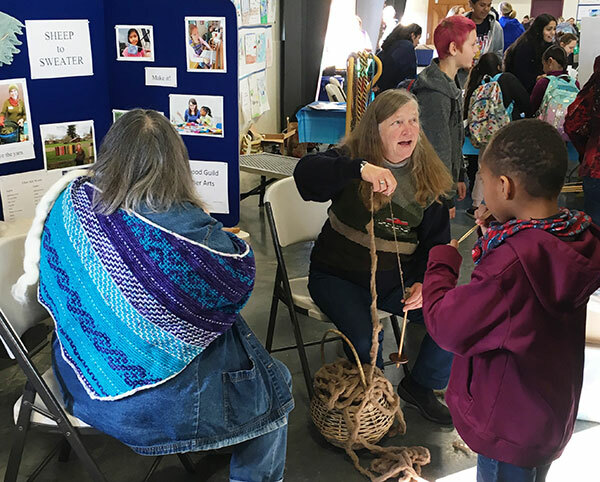 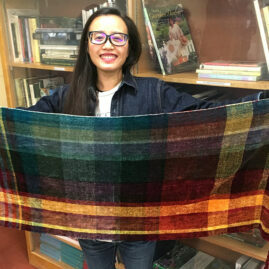 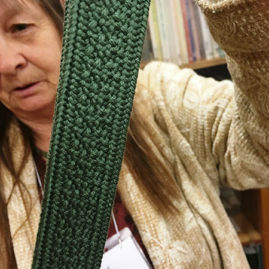 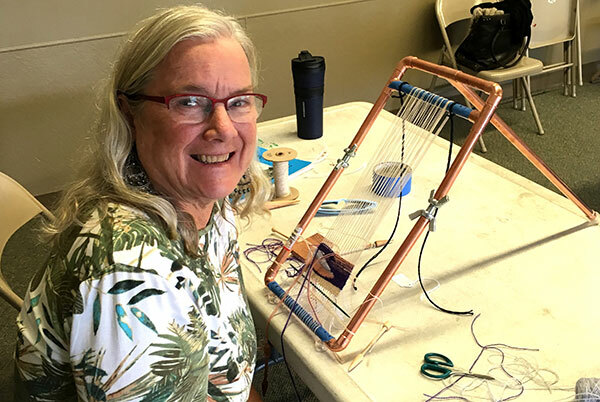 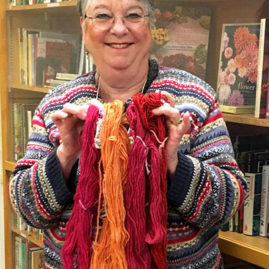 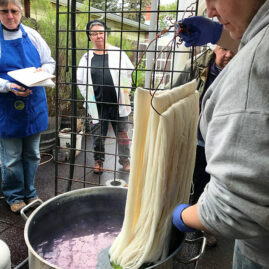 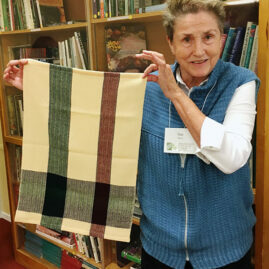 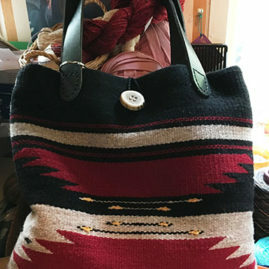 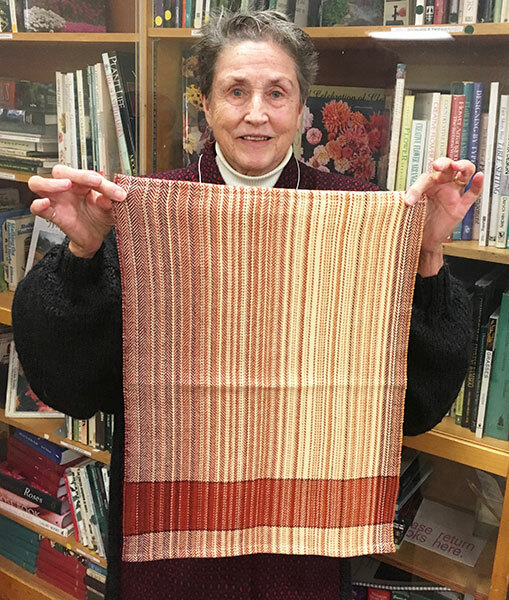 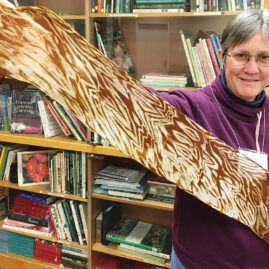 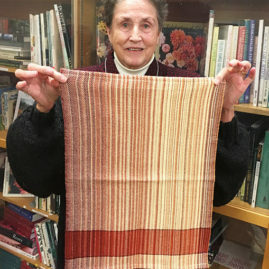 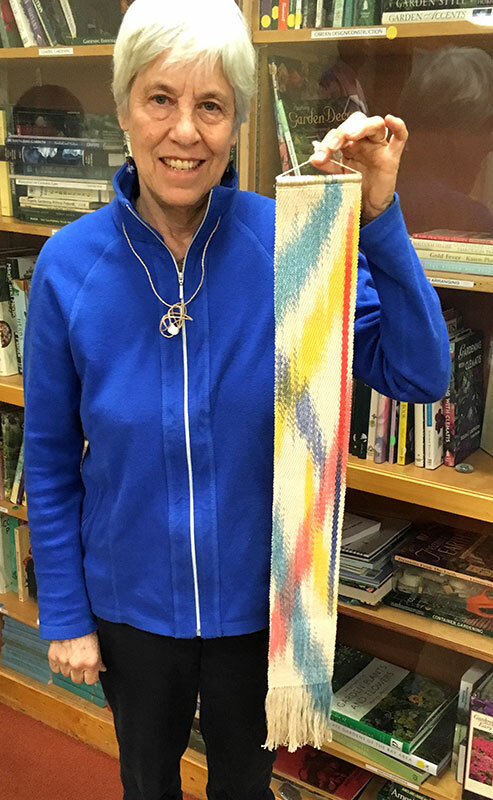 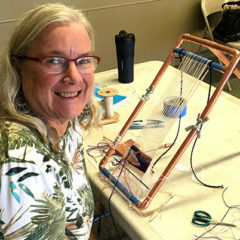 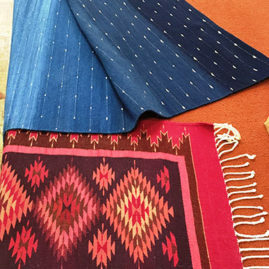 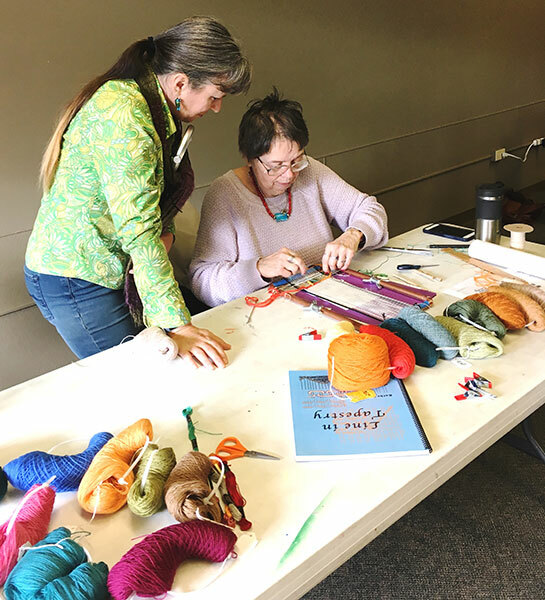 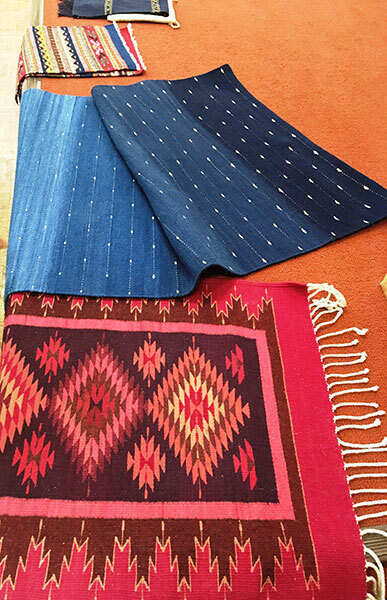 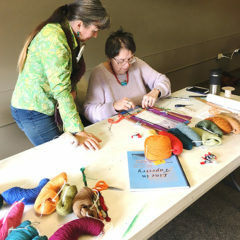 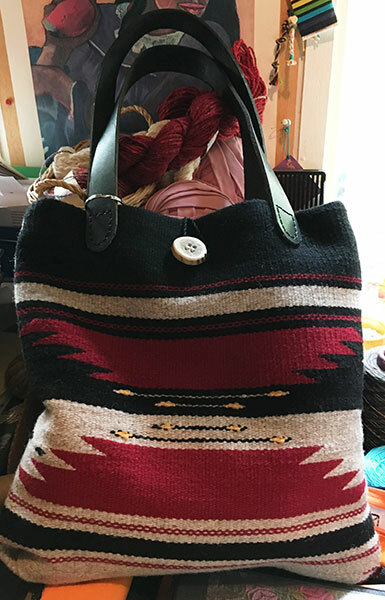 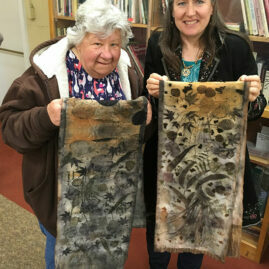 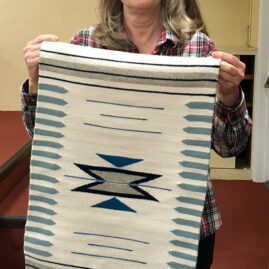 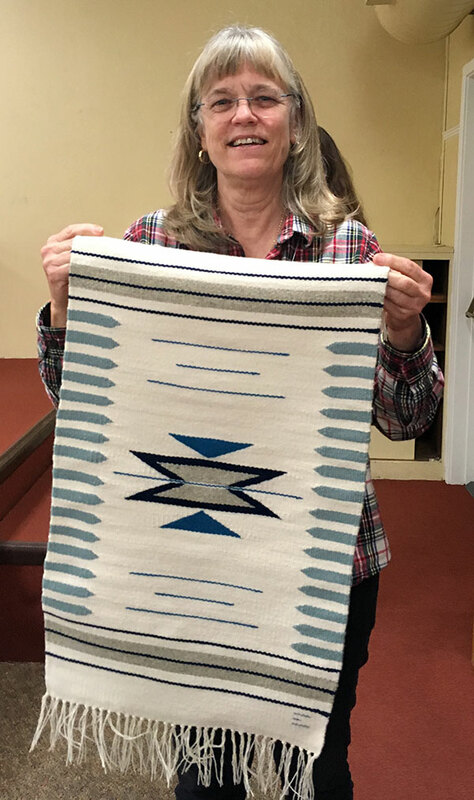 The Redwood Guild of Fiber Arts, originally called the Redwood Empire Handweavers & Spinners Guild, has been in existence in Sonoma County since 1949. 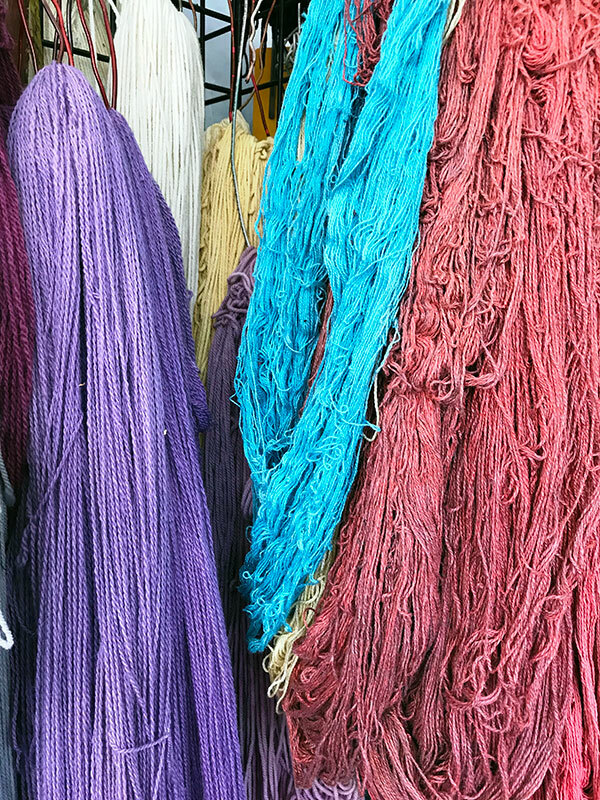 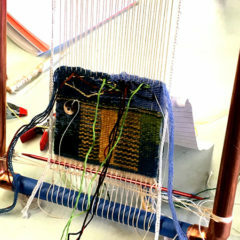 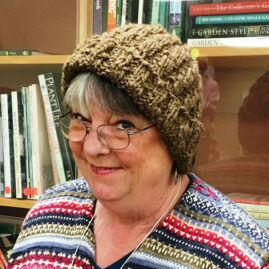 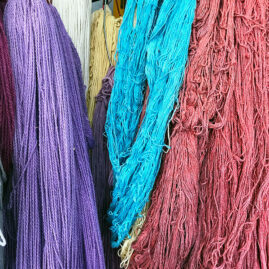 Members are spinners, weavers, tapestry artists, felters, basket makers, dyers and surface designers. 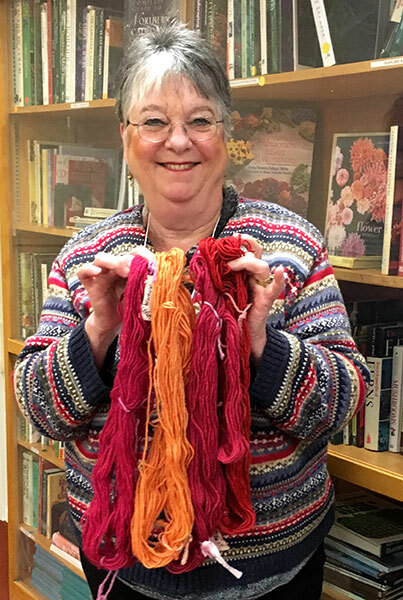 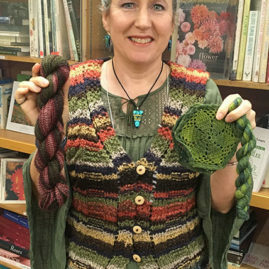 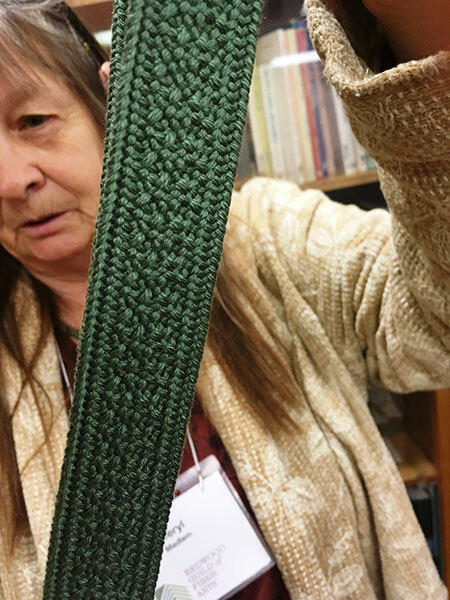 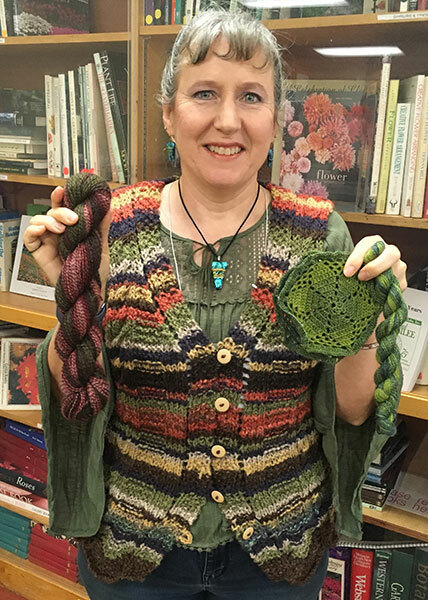 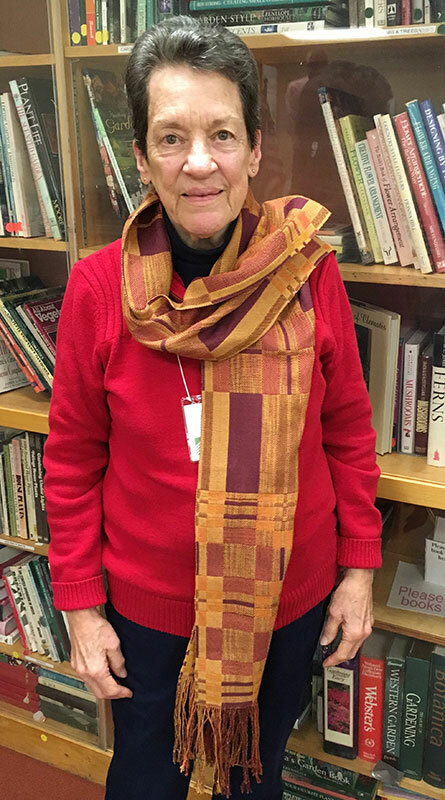 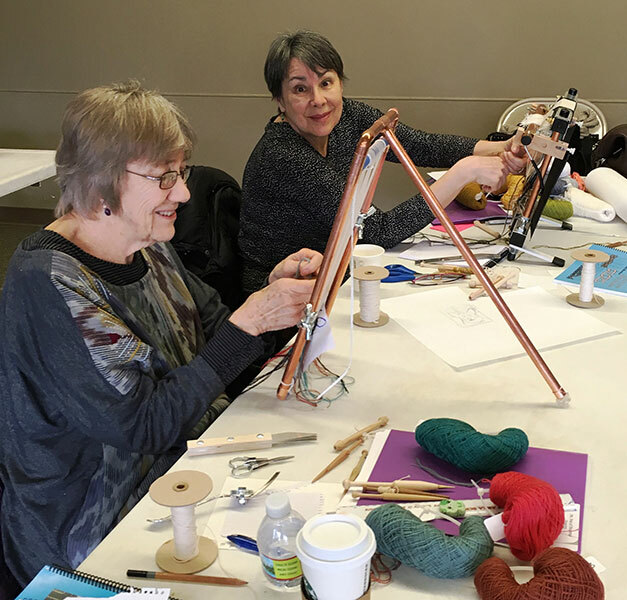 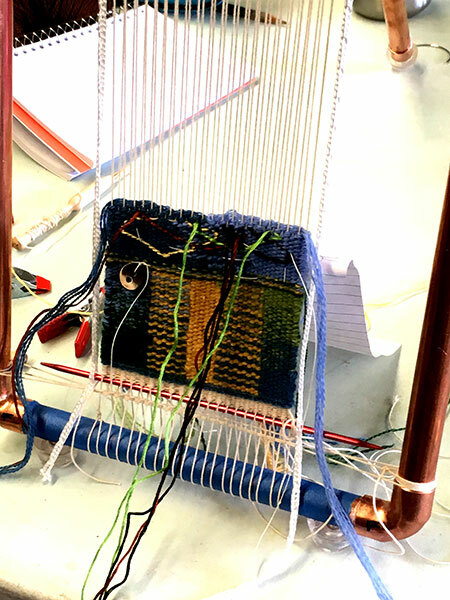 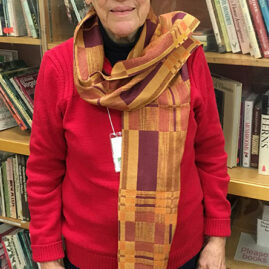 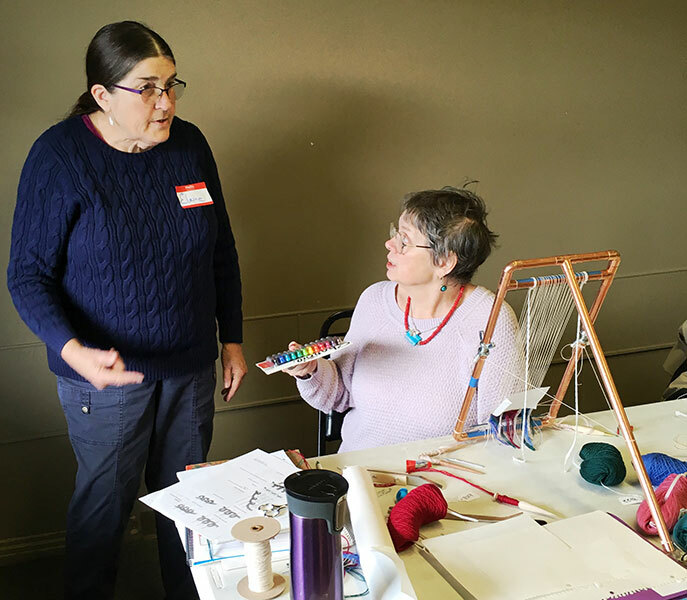 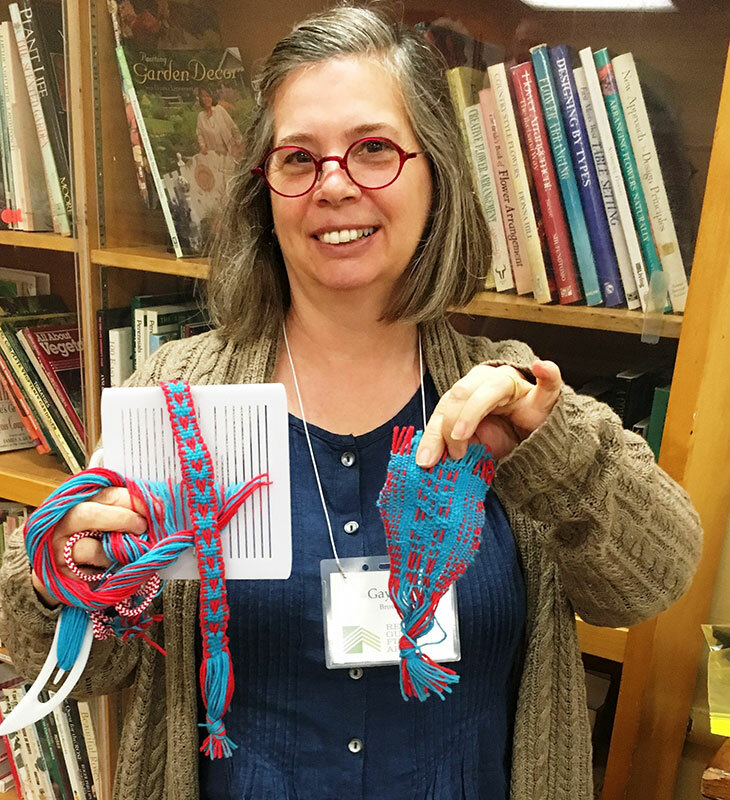 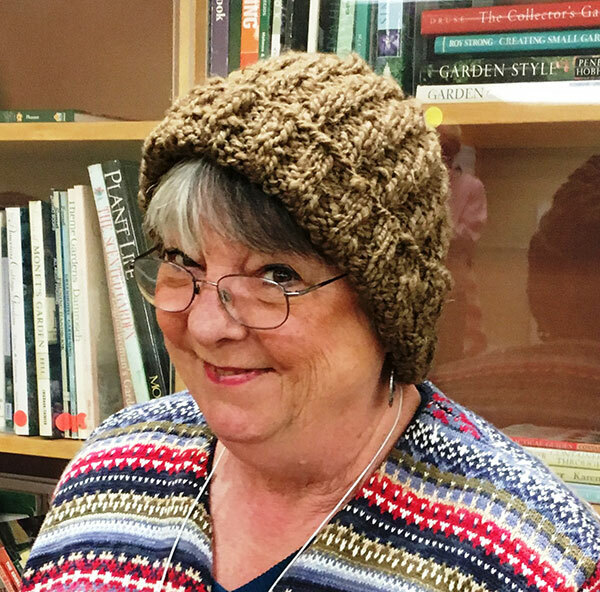 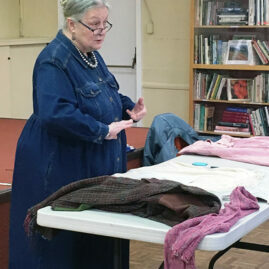 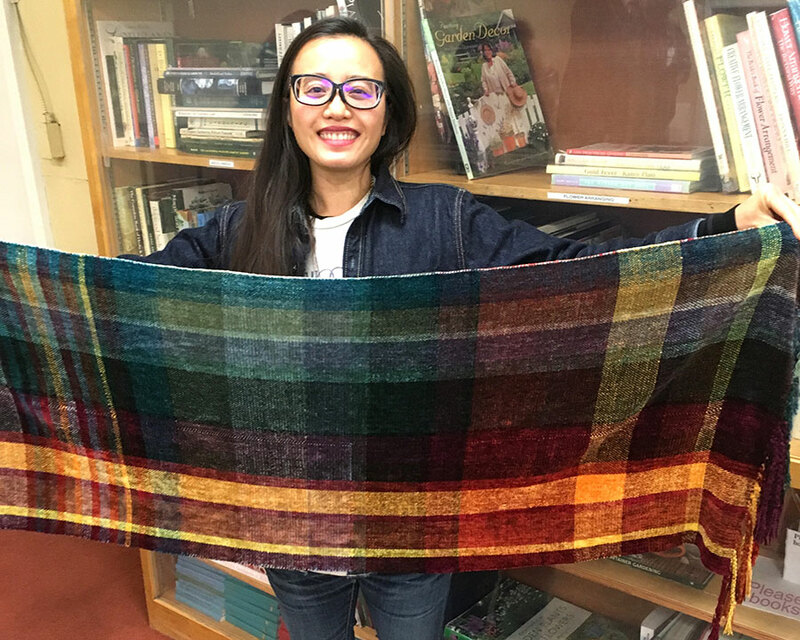 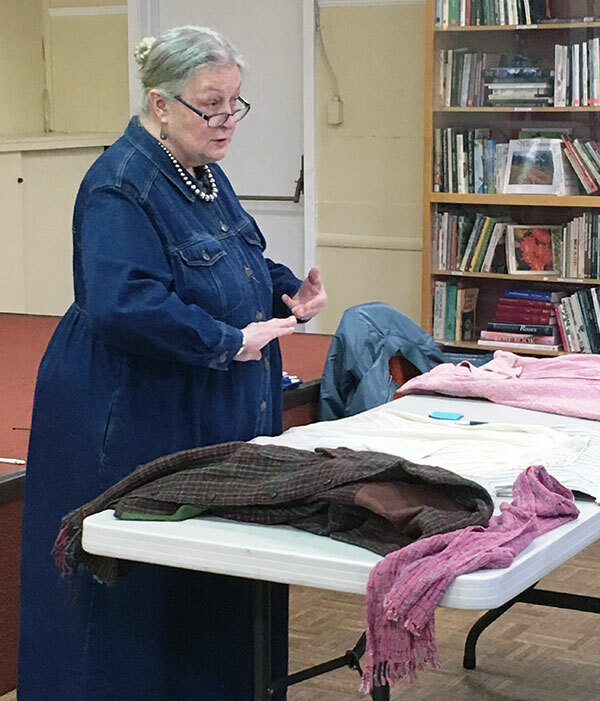 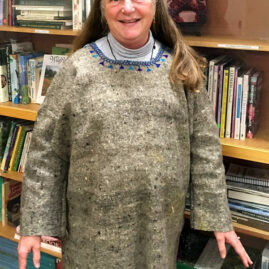 The Guild offers monthly meetings with show & tell and a stimulating, in-depth presentation about some aspect of fiber arts. 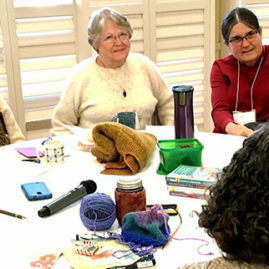 A newsletter, Sett & Spin, is published monthly. 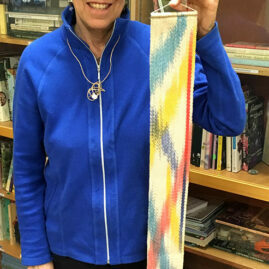 An extensive library is available. 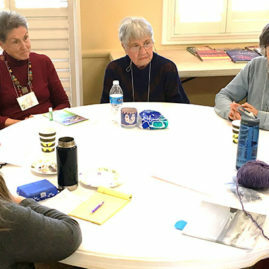 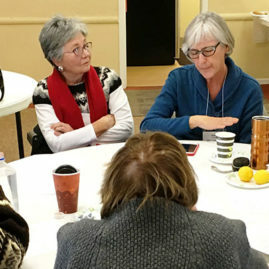 Classes and workshops are offered regularly, and members often attend regional conferences of CNCH. 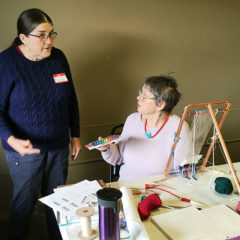 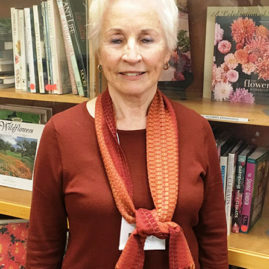 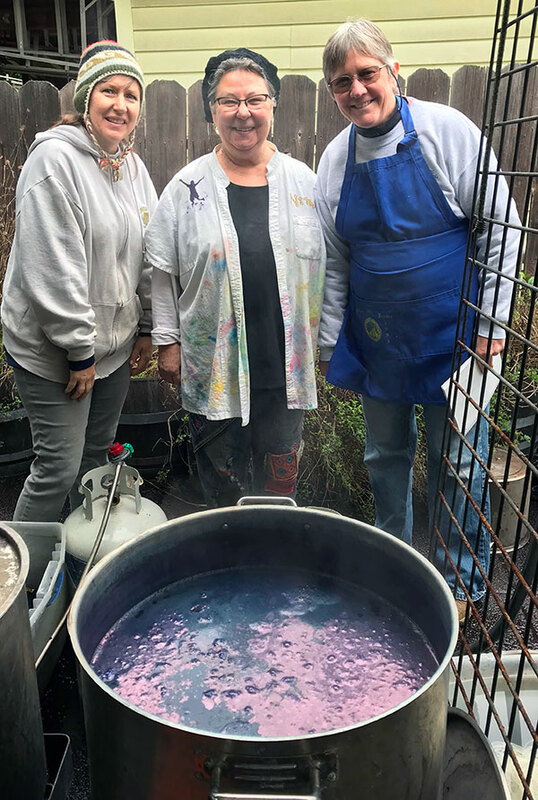 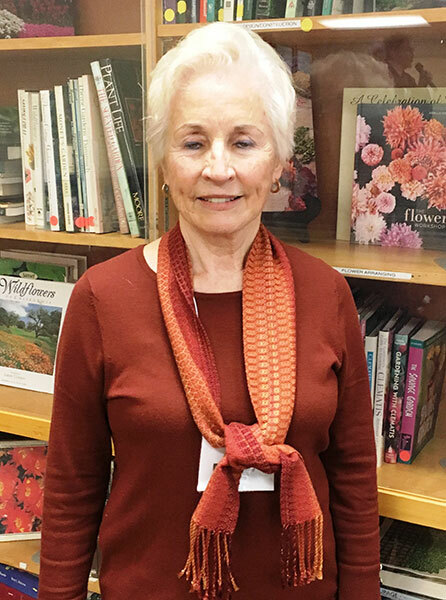 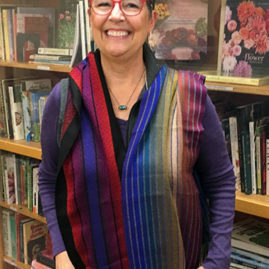 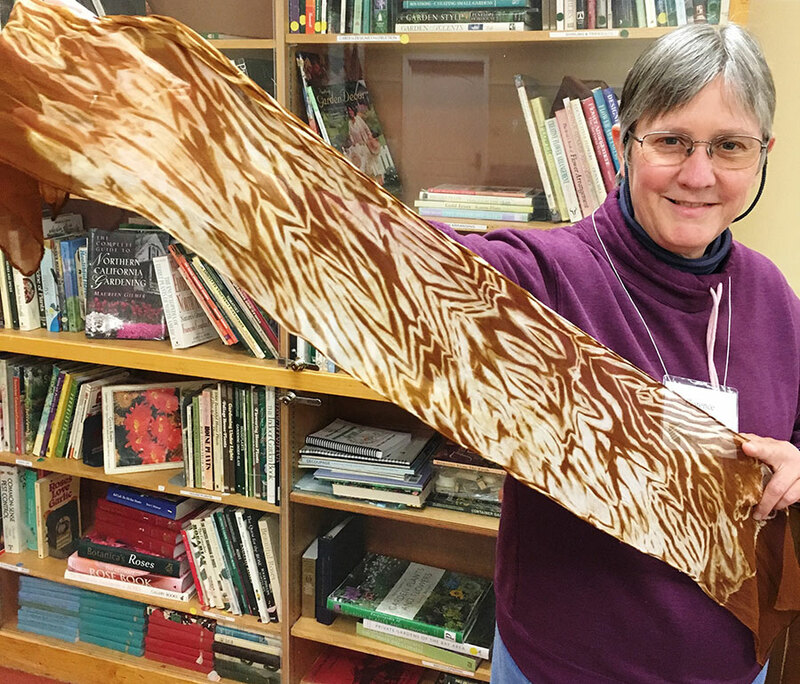 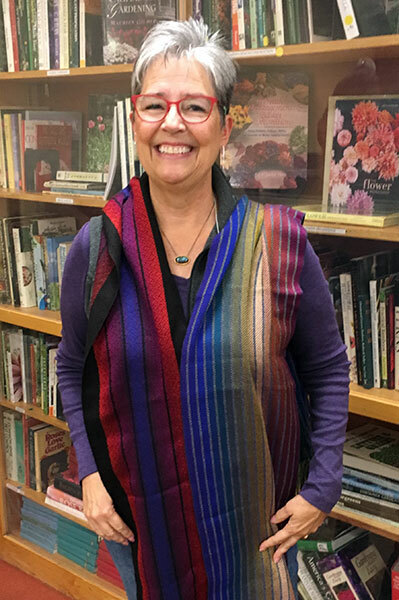 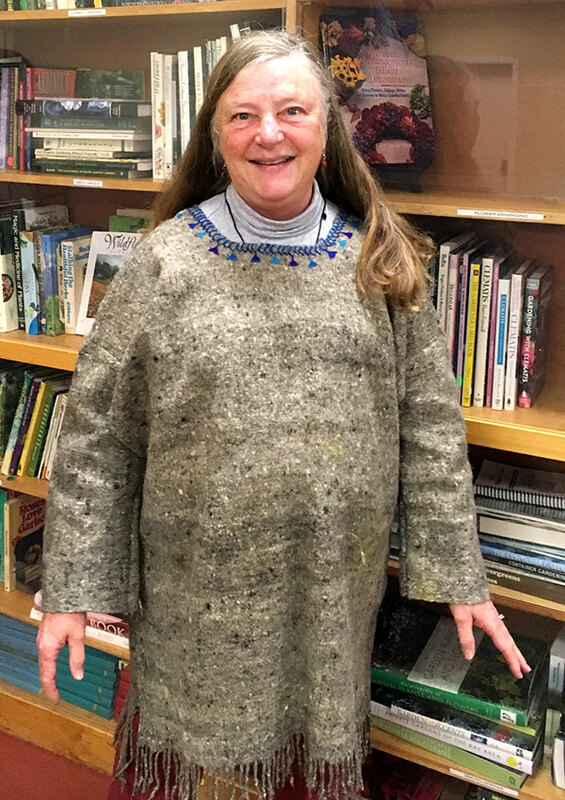 The Guild meets the first Wednesday of each month (except July and August) at the Luther Burbank Art & Garden Center, 2050 Yulupa Avenue, Santa Rosa. 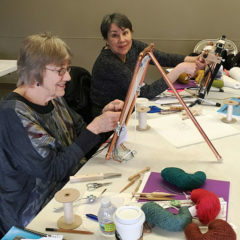 Anyone interested in the fiber arts is invited to join us. 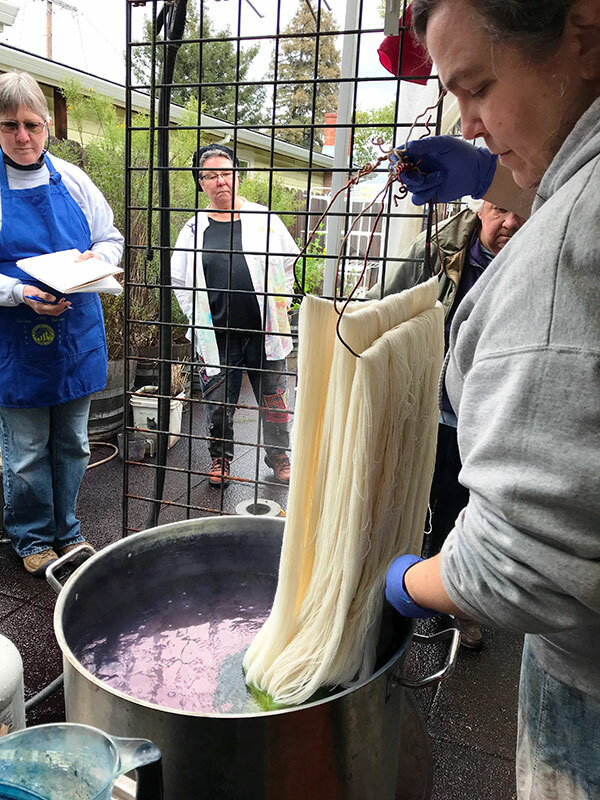 Visit our Membership page for online enrollment or download this form (rgfa-membership-2017-18) and print it. 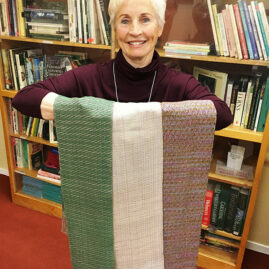 Then mail it with your check to the address on the form.